Home > Blog > Webinar Alert: Insider Planning Tips! 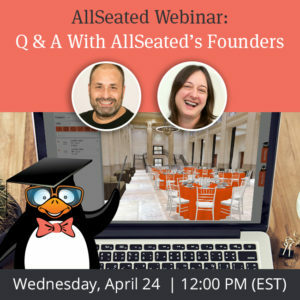 Webinar Alert: Insider Planning Tips! Overwhelmed with your wedding planning? We totally understand and are here to help! 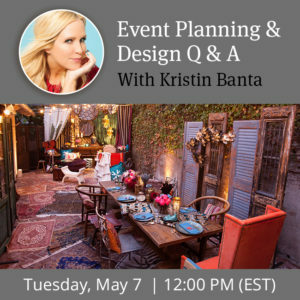 Register Now for Monday’s webinar to learn insider planning tips from expert Event Planner Dina de la Vega. Discover the easiest ways to organize your planning from the start of the process in order to plan the wedding of your dreams – stress free! Don’t Miss It — Monday, June 6 at 4pm Eastern Time! 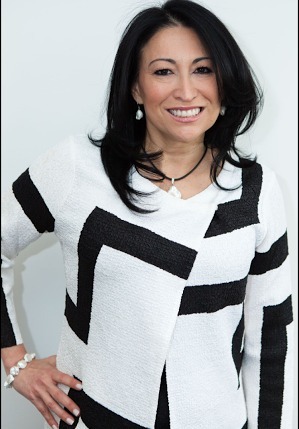 Dina de la Vega has over 20 years of event industry experience. 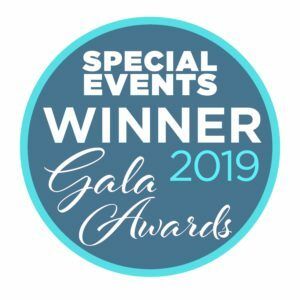 She has been an event planner with Gourmet Advisory Services in Manhattan for over 15 years and is currently part of the AllSeated team as well as a consultant.